New figures have revealed that the value of drugs seized by Gardaí in Clare has shot up by 280% over the past 12 months. 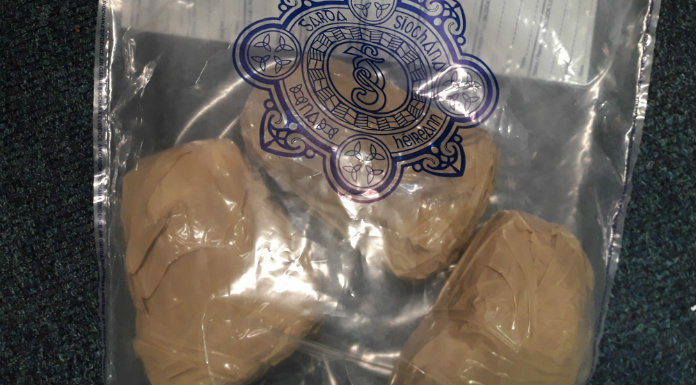 Drugs to the value of almost €635,000 were discovered during searches carried out here last year, up significantly from the figure of around €167,000 in 2017. Cannabis accounts for the vast majority of last year’s drugs hauls on €336,000, followed by cocaine on €271,000 – just €4,400 worth of heroin, meanwhile, was seized.